Inflatable Bunker Set 12 pcs. 12 pcs. 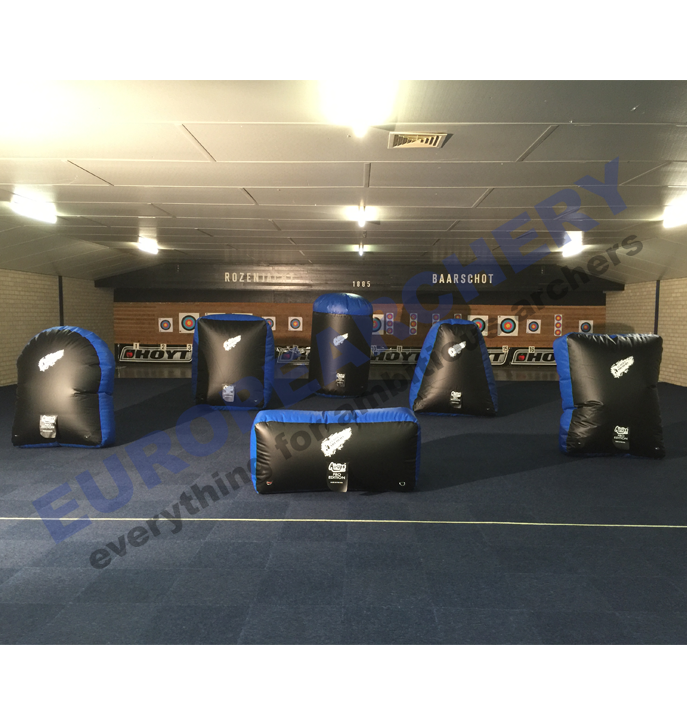 bunker set for archery tag. Pump not included. Delivery time is approximately 5 to 6 weeks.